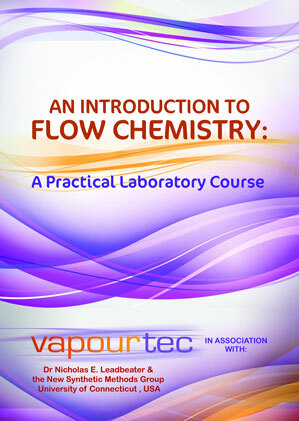 Vapourtec will be exhibiting at the Scientific Update’s Flow chemistry and continuous processing conference held at the Royal Sonesta Hotel, Boston on the 8th and 9th April. The inaugural event will focus on case studies from process chemists and engineers working in the field giving insights, examples and opinion. 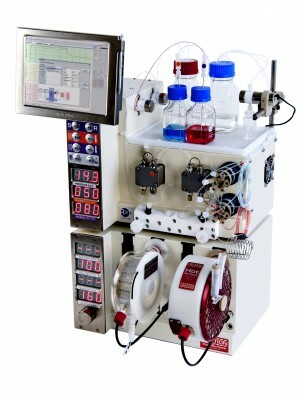 With interest in their systems and technologies booming within North American pharmaceutical and academic research markets, Vapourtec will be showcasing their R-Series system, together with the new Ion electrochemical reactor. 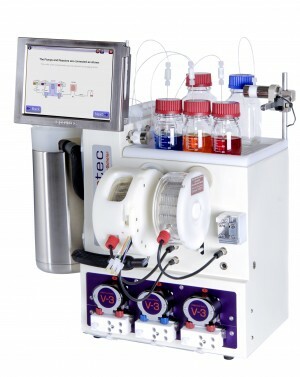 Vapourtec’s Sales Manager Stacey Crane commented: “The versatile, modular R-Series will be on show with the R2S pump module capable of pumping strong acids, organometallics, slurries and suspensions as well as gases. 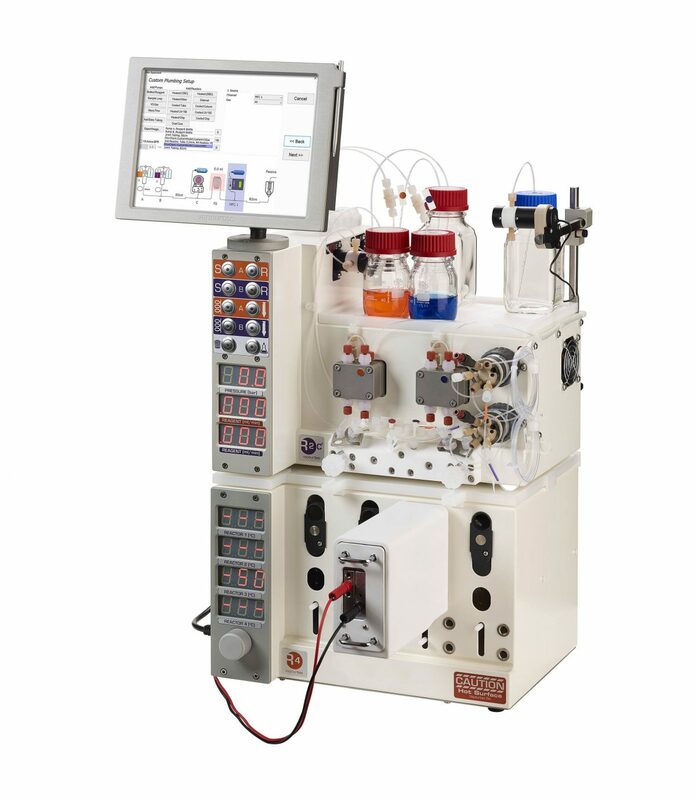 “As well as the acclaimed R-Series system we will also be demonstrating the Ion electrochemical reactor that will lead to more efficient, precise, consistent, and scalable electrochemical synthesis,” added Stacey.